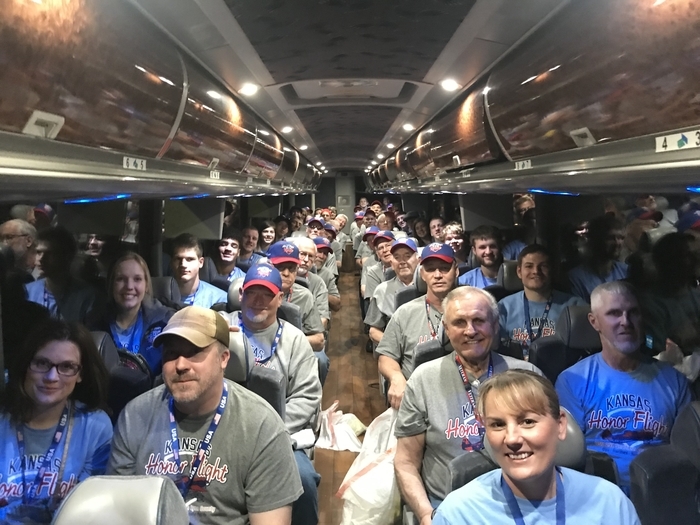 Honor Flight April 2019 Proud of our veterans and students! Outside Visiting Team (OVT) March 2019 visiting with our Leadership Team regarding year 2 of our Accreditation. 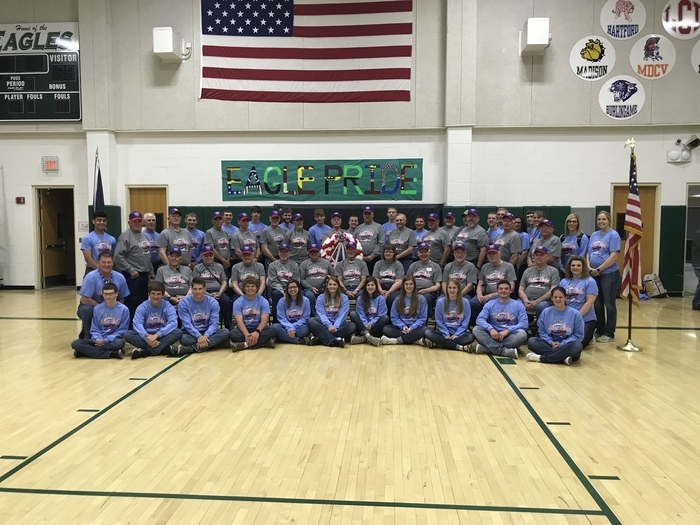 Thank you to our Principals and Staff! Nice Job! 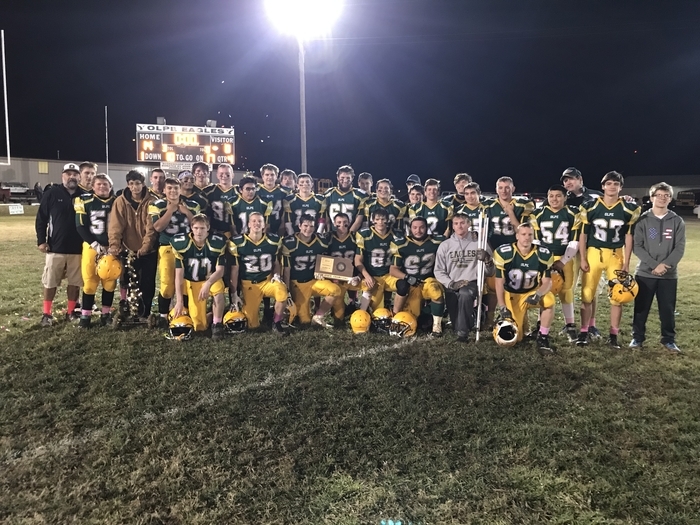 Congratulations to the 2018 Olpe high school football team! 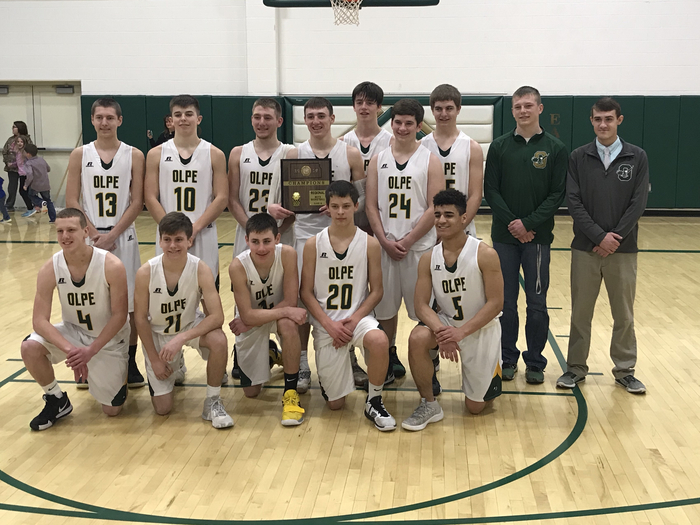 State runner-up! We are proud of you! 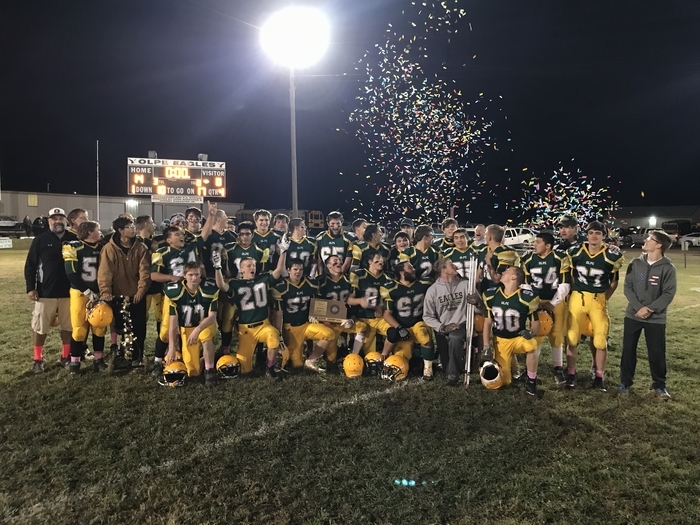 Congratulations to the Olpe HS Football 🏈 team and coaches! 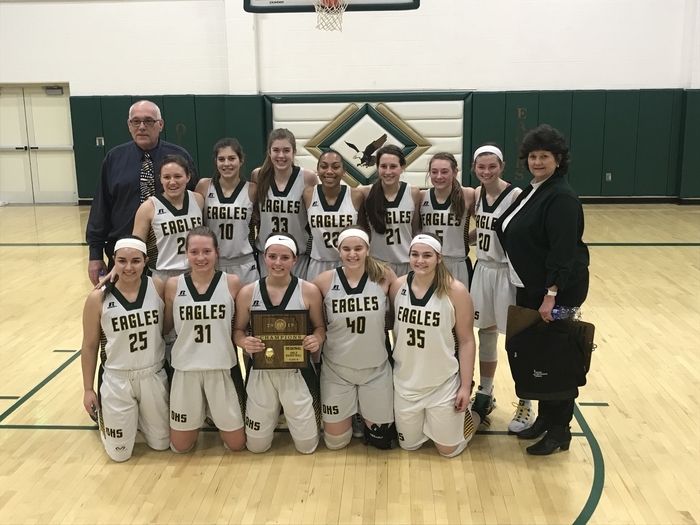 2018 Sub-State Champions! 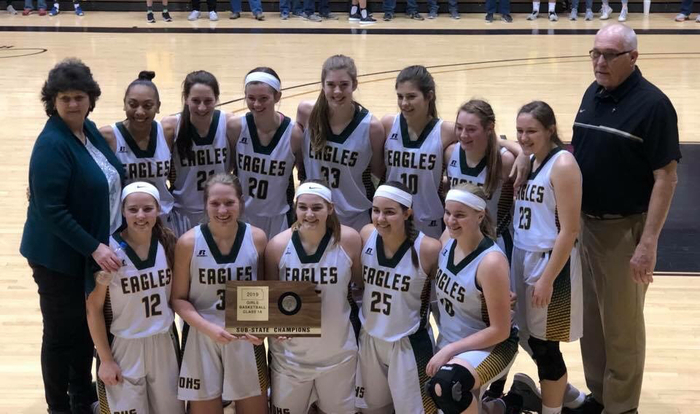 Heading to the State Championship game in Hays on Saturday! We are proud of you! 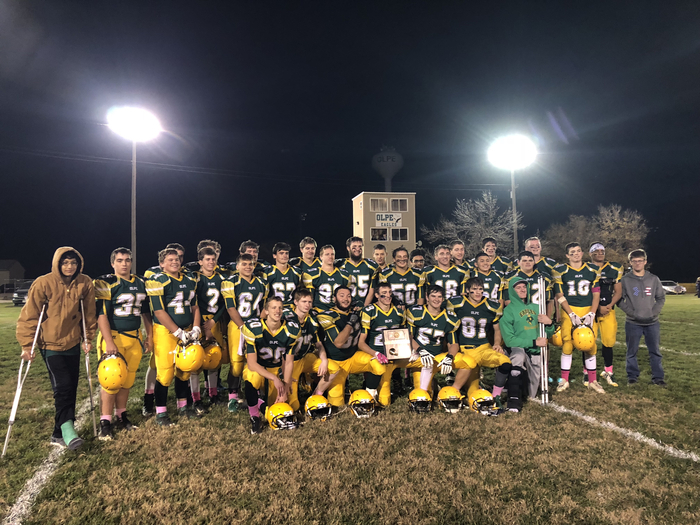 Olpe HS Football team moving on in the playoffs! 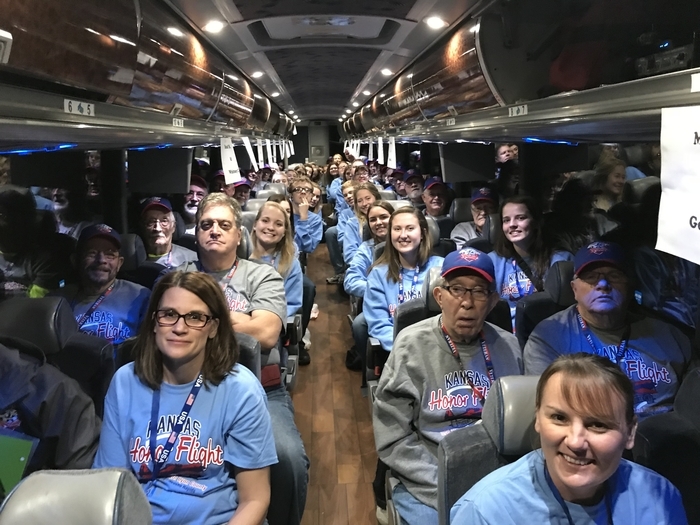 Fall 2018 Honor Flight heading to Washington DC! 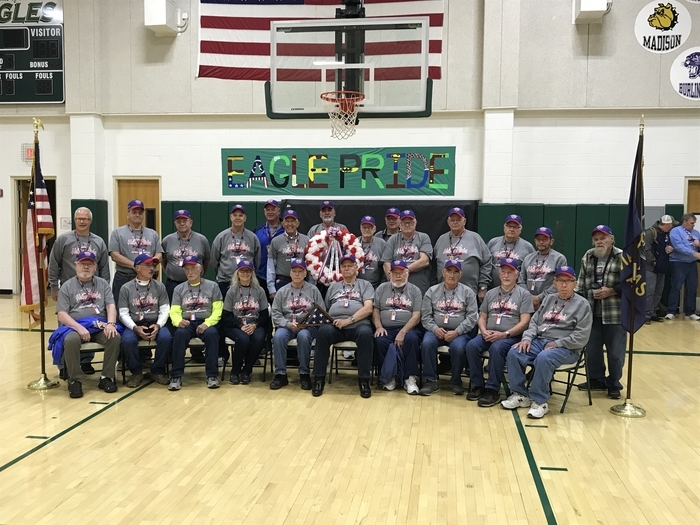 Proud of our Veterans and Students! 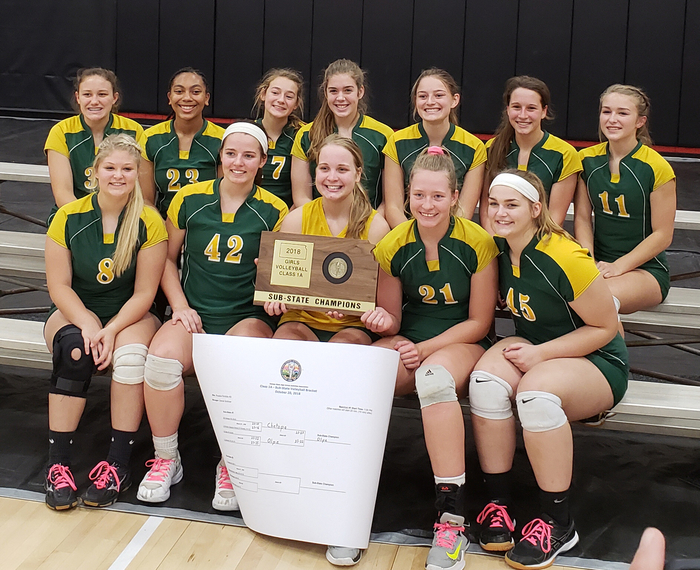 Congratulations Olpe HS girls volleyball team and coaches! 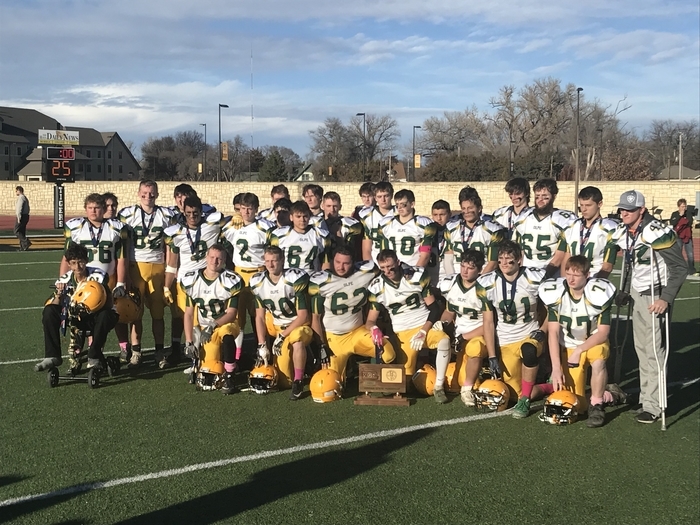 2018 1A state tournament – fourth place! We are proud of you! 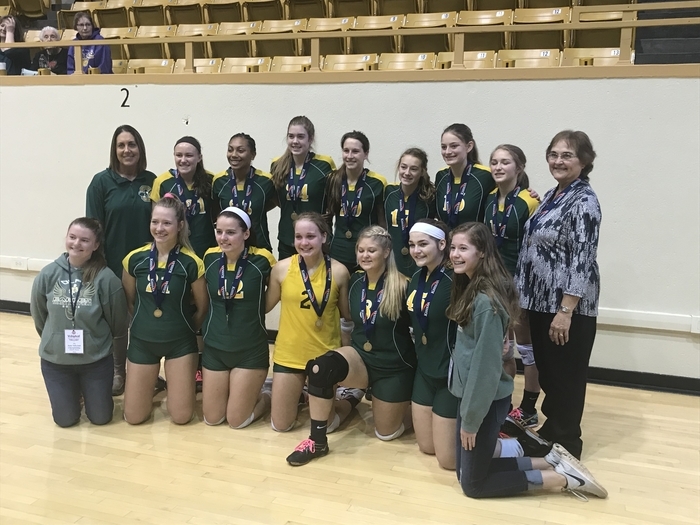 2018 sub – state volleyball champions! 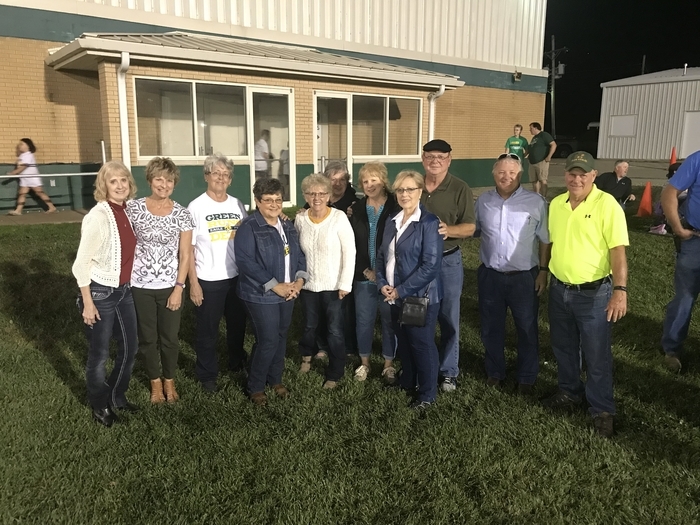 Welcome Back to our Olpe HS alumni classes of 1969, 1994, and 2009! 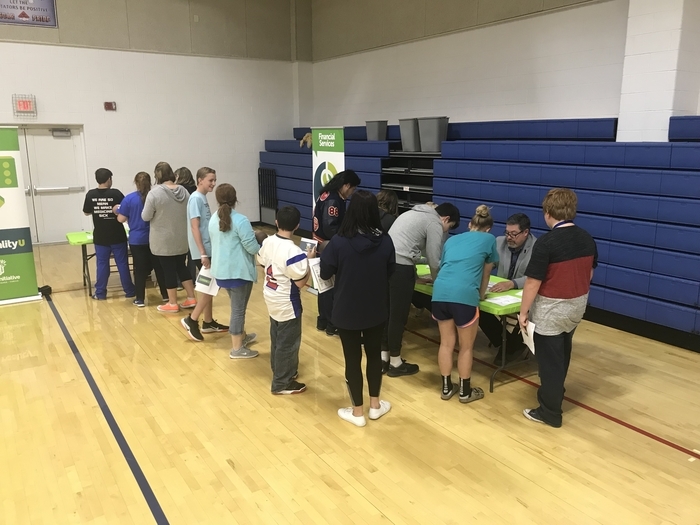 Thank you to our Student Council for hosting our alumni today! 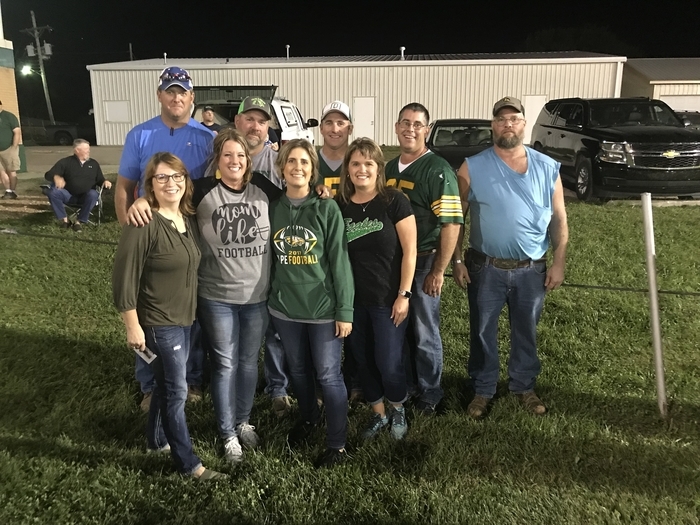 Thankful to our area farmers! 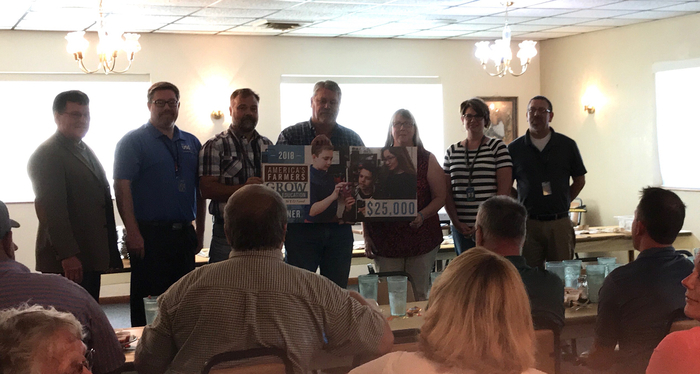 Thank you to our area farmers for nominating USD 252! 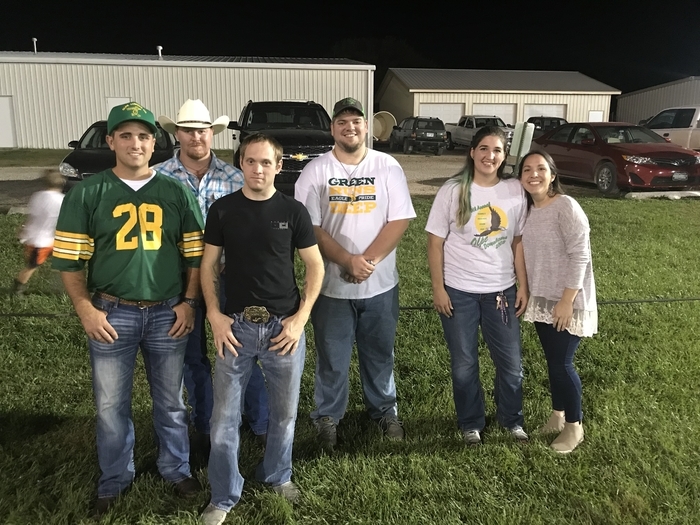 Our students and staff are recipients of a $25,000 Monsanto grant! 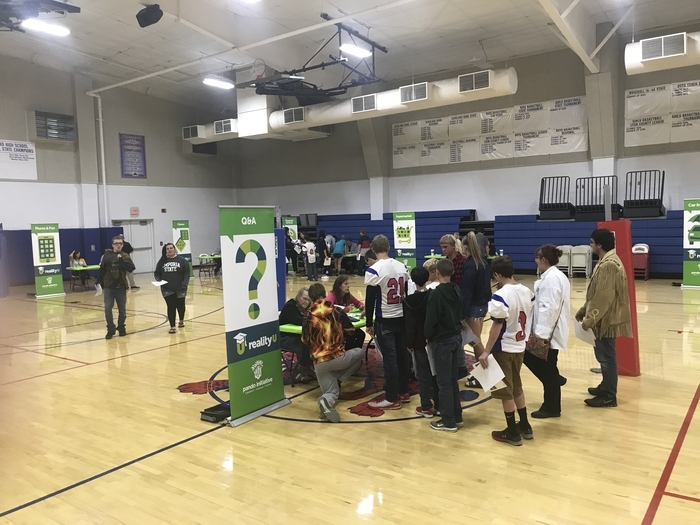 High School programs will partner with area farmers utilizing drone technologies! 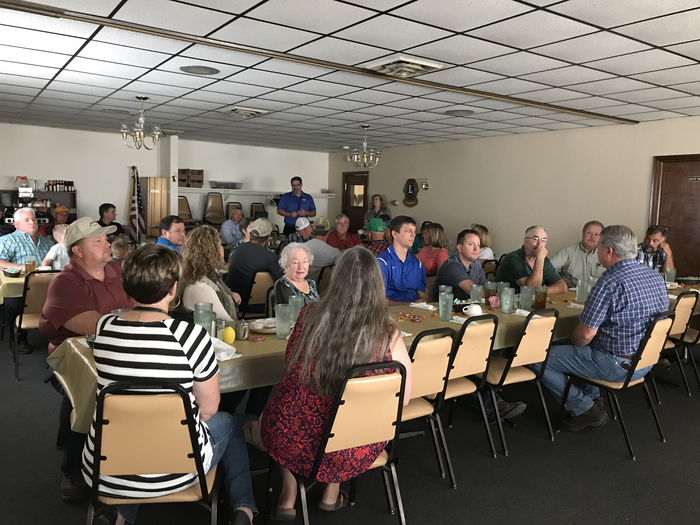 Thank you area farmers and Monsanto! 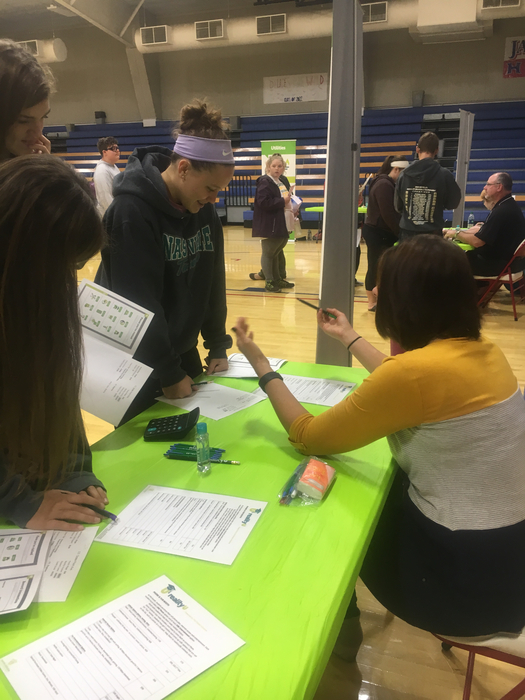 Thank you to the Loretto A Langley Trust for sponsoring Reality U today at Hartford HS! 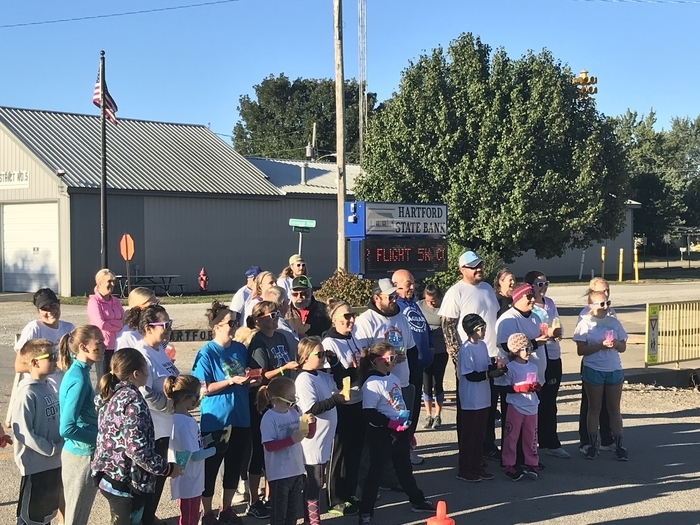 Students from Olpe and Hartford participated today! 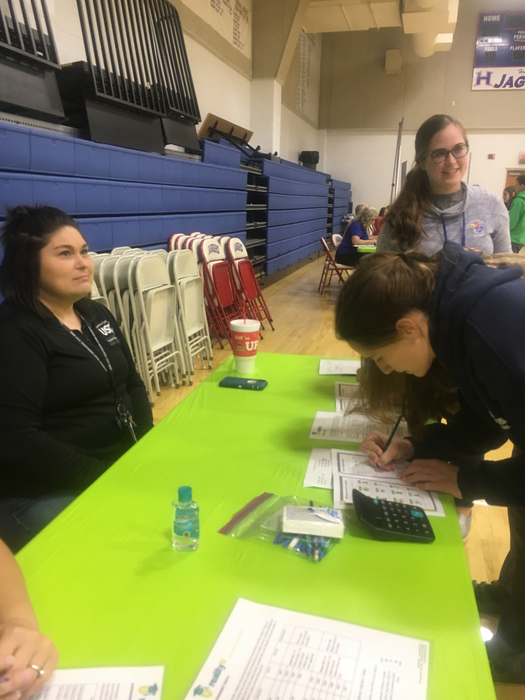 Thank you to our volunteers that made this happen! 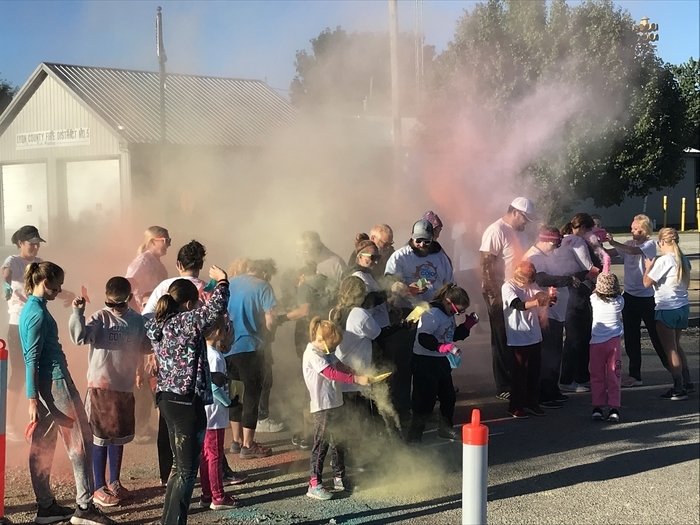 2018 Color Run! 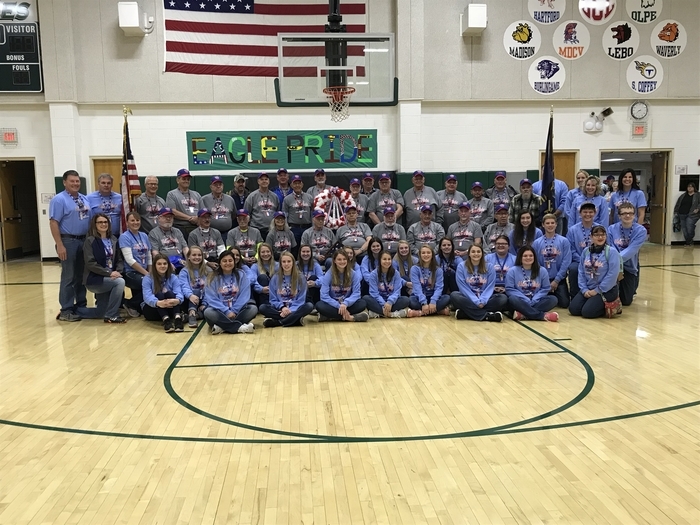 Thank you for supporting UDS 252 Honor Flight! Also, don't forget to check out our new Android and iOS apps! We're excited to be rolling our regular updates, live content, and new features - stay tuned as we keep adding on here!